On the passing of a loved one and when the time for grieving is done, you may start thinking about a permanent place of memory. For many people, the way to pay tribute is to procure a special piece of furniture. 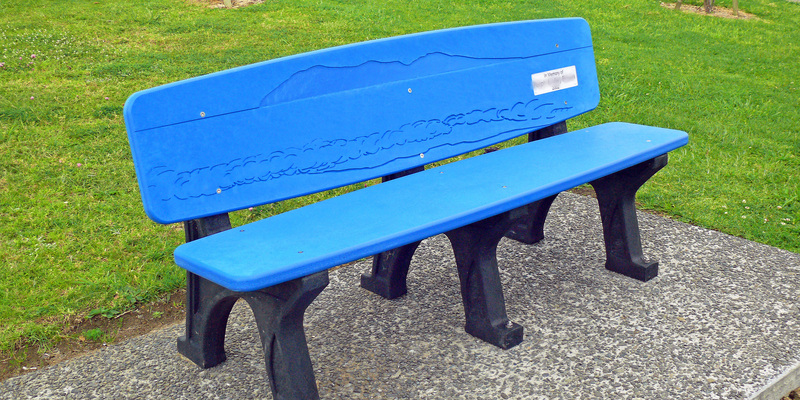 Perhaps it’s a park bench in a public place the departed used to enjoy spending time. 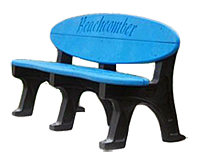 Perhaps it’s a more personal, more intimate memorial, such as a seat at the bottom of your private garden. As with individuals and families marking a loved one’s passing, so it is with groups to whom special events, anniversaries or occasions are of particular significance. A way to pay due respect is to put an appropriate item in place, one that all can identify as a lasting marker of what has gone before. 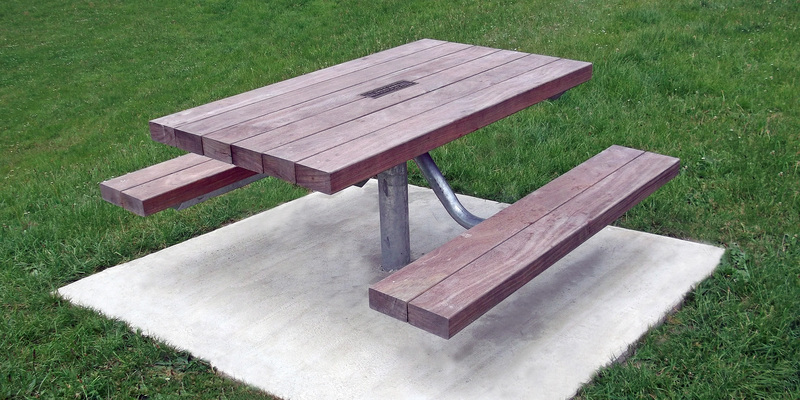 If considering the private purchase of a memorial seat, bench or even a whole table setting, or if your committee has need of a suitable item of public commemoration, read on and learn how easy the process can be. 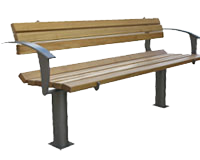 We have a wide range of furniture suitable for memorial and commemorative installations, from the traditional timber on steel models to the Replas range of recycled plastic products. 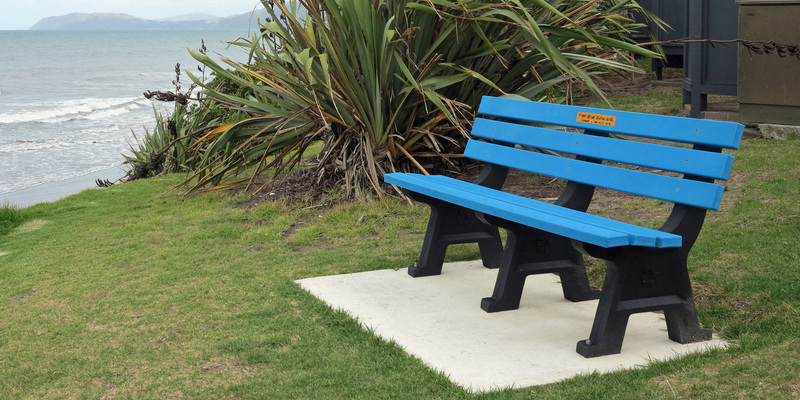 Our park furnishings are used throughout New Zealand and we work closely with councils on delivering fully-equipped recreational open spaces that meet the needs of their communities. 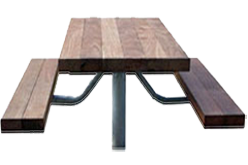 Manufacturers/distributors of street & park furnishings, commercial plantscape products and architectural furniture & components.